We’re privately investing to create an ecosystem of innovation in Wyoming, in a sector that represents the state’s biggest opportunity for job creation. Forward-thinking technical talent and investors collaborated to build a wellspring of innovation in California. It’s time to bring that spirit to Wyoming. As coal’s use as an energy source has diminished, so has the ability of states like Wyoming to create jobs. But there’s still a future for America’s most abundant resource. It’s time to rethink coal. In recent years, researchers have moved closer to harnessing the carbon in coal to create products such as carbon fiber, graphene, and more. 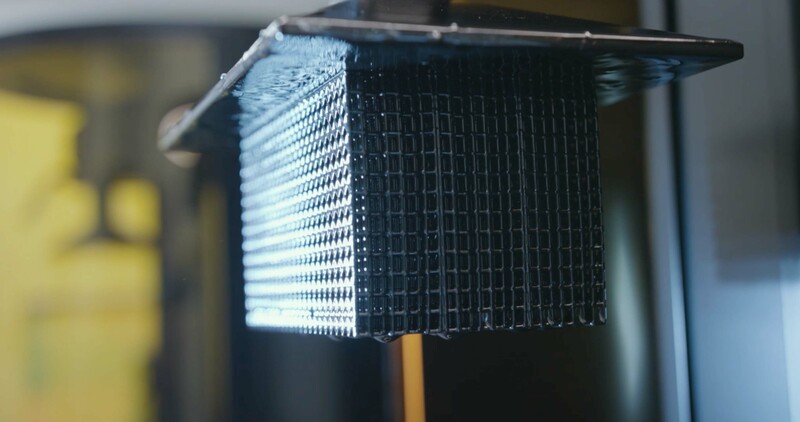 The price of these materials dramatically lowers when coal is used as a feedstock, creating the potential for a revolution in advanced manufacturing and materials technology. That innovation should happen in Wyoming, America’s leading source of coal — and therefore inexpensive carbon. 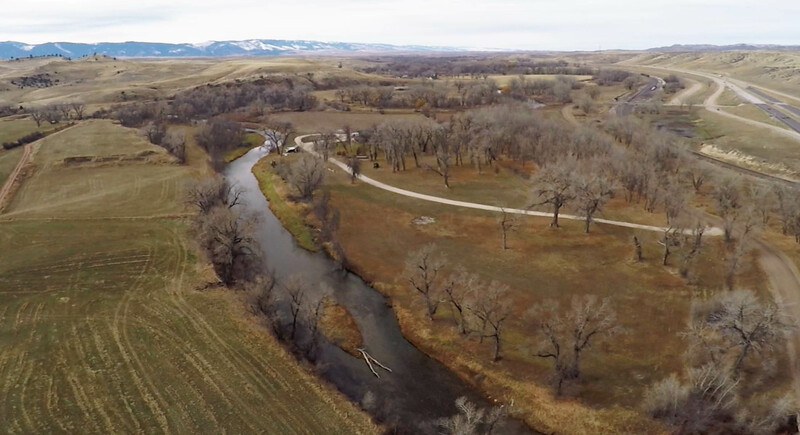 That’s why we are building the world’s only vertically integrated carbon resource-based research, development, and production facility in Sheridan, Wyoming. Carbon is becoming the dominant “advanced material” of the 21st century – think carbon fiber, graphene, graphite and carbon-based resins. The problem is these materials are often expensive, because they are made from petroleum. Although petroleum and coal have roughly the same amount of carbon (about 75 percent), a ton of petroleum is about $500. A ton of coal from the Powder River Basin costs less than $15. Researchers in advanced materials have moved closer to harnessing the carbon in coal for products. If we can use coal to make advanced carbon materials for lower costs, it could be vastly disruptive across many industries. 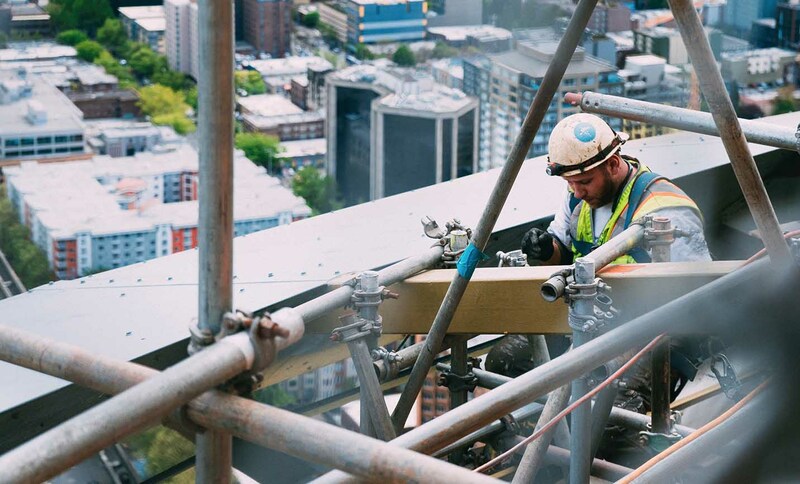 These new advanced materials could enhance or replace basic metals like steel or aluminum, for example, and also building products like cement, asphalt, rebar or roof shingles. Just as early computers needed Silicon Valley, coal and carbon tech need a “Carbon Valley.” We need to support the efforts of researchers to commercialize their work in the realm of “coal-to-products.” By doing so, we can unlock the potential to create an alternative, positive and disruptive future use for this abundant natural resource. With the right support, some real breakthroughs are imminent. Top minds are currently working on this issue, from Department of Energy-affiliated national labs we've partnered with, as well as universities such as MIT, University of Chicago and University of Ohio, and private companies such as construction and engineering firm Fluor and Silicon Valley-based 3D printer manufacturer Carbon, Inc.
Wyoming is blessed with both the largest reserves of coal in the nation, meaning the largest reserves of carbon. Currently, 95 percent of coal is used for power generation. Only 5 percent is used for higher value products like steel. As methods of turning coal into carbon-based products are further developed, that ratio will change. These products would sell for high margins and in many cases also require large volumes of coal as the basic carbon feedstock. 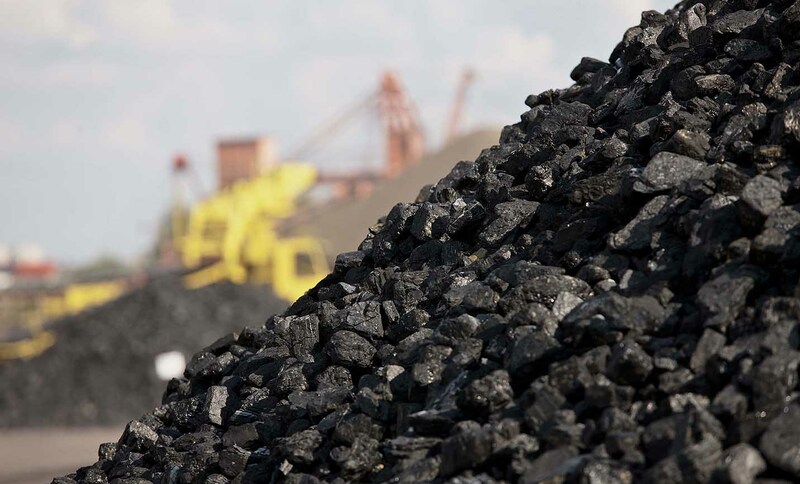 The result would be an innovative, disruptive higher tech future for the coal industry, independent of power trends and related environmental issues. The American Jobs Project, a U.C. Berkeley-based think tank, reports coal-to-products could support 2,600 jobs annually in Wyoming. Description: Operator of computer-controlled machinery to tool metal or plastic parts. Description: Research and analyze natural and synthetic substances for use in the development of new products and applications. This material courtesy of the American Jobs Project. We support research that uses coal to replace petroleum as a source of carbon for products, dramatically reducing their price and feasibility in a range of applications. 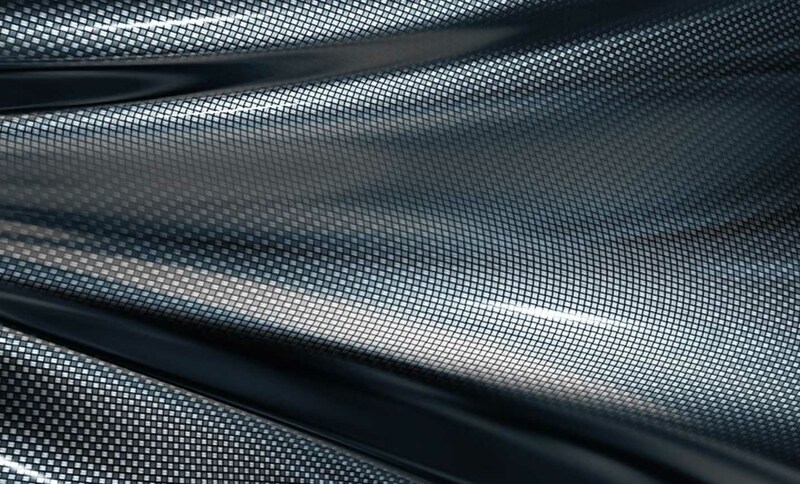 Carbon fiber is currently made with inputs such as petroleum, and the development of coal-based carbon fiber is still in its early stage. 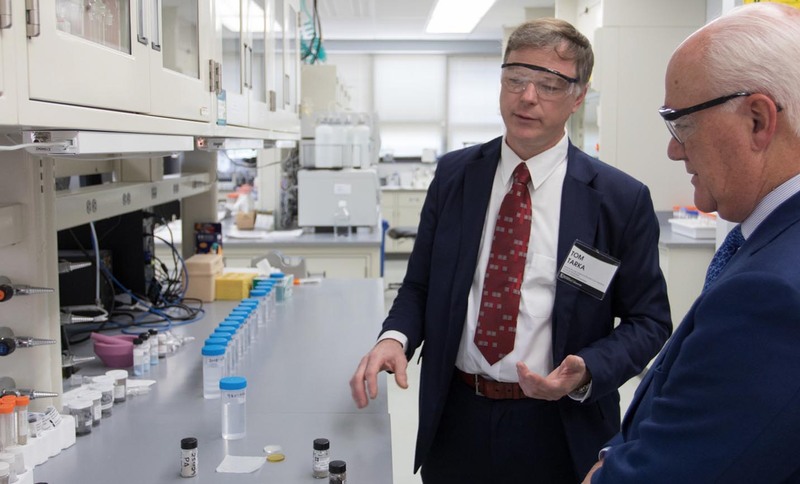 Our partners from the Laramie-based Western Research Institute, Massachusetts Institute of Technology, and Oak Ridge National Laboratory are researching new cost and process-efficient approaches for manufacturing carbon fiber from coal. Graphene can be used to conduct heat and electricity. This material is one million times thinner than a piece of paper and can be engineered to be stronger than a diamond. Its advanced energy applications include making solar cells thinner and lighter; enhancing the transfer and storage of energy and data by moving electrons more quickly and efficiently; and potentially enabling hydrogen cells. Graphene is notably used to create carbon nanotubes. In turn, carbon nanotubes can be utilized in a variety of chemical, mechanical, and electronic applications. The material can be used to create more cost-efficient fuel cells, clean up oil spills because they are highly absorbent, increase battery life for electric vehicles, and fabricate quantum dots. The U.S. graphene market is expected to experience rapid growth. Advances in coal-to-graphene research can lower production costs by up to 700 percent, creating an incentive for graphene-based manufacturing. Pure graphite is a mineral form of the element carbon, and is an extremely soft mineral and it breaks into minute, flexible flakes that easily slide over one another. This "greasy" characteristic makes graphite a good lubricant. Because it is a solid material, it is known as a dry lubricant. This is useful in applications where “wet” lubricants, such as oil, cannot be used. Graphite is the only non-metal element that is a good conductor of electricity. Natural graphite is used mostly in what are called refractory applications, which involve extremely high heat and therefore demand materials that will not melt or disintegrate under such extreme conditions. One example of this use is in the crucibles used in the steel industry. It is also used to make brake linings, lubricants, and molds in foundries. Selections of this material courtesy of the American Jobs Project and the Minerals Education Coalition.